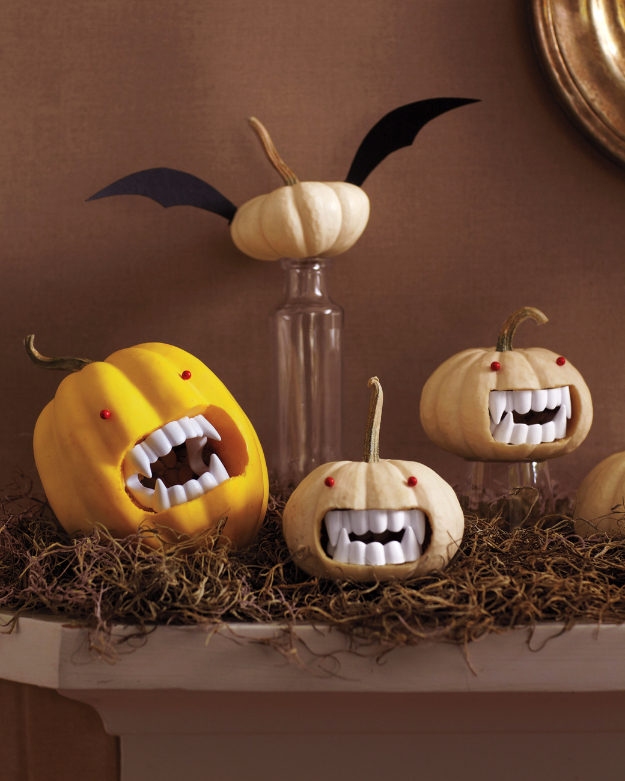 The spookiest time of the year is just around the corner! 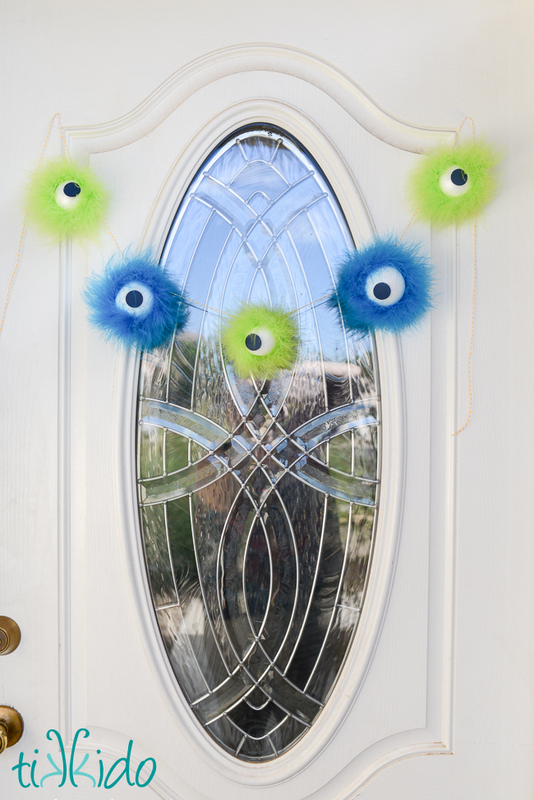 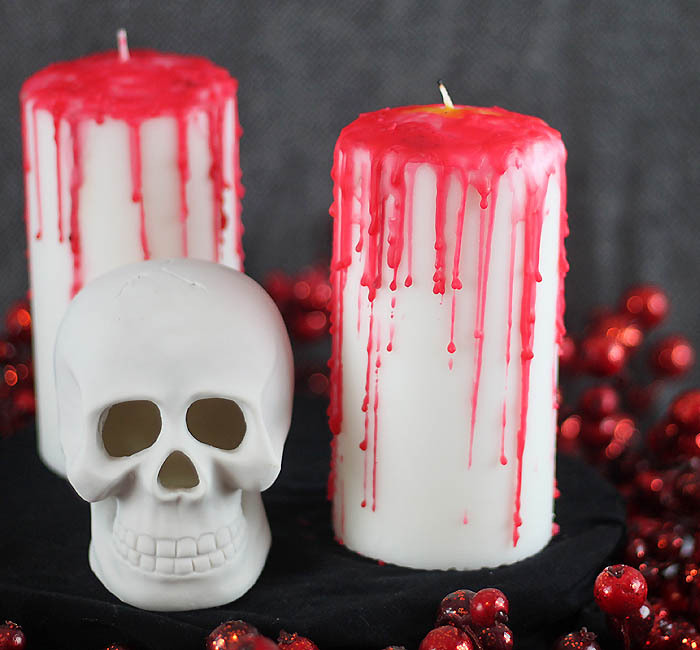 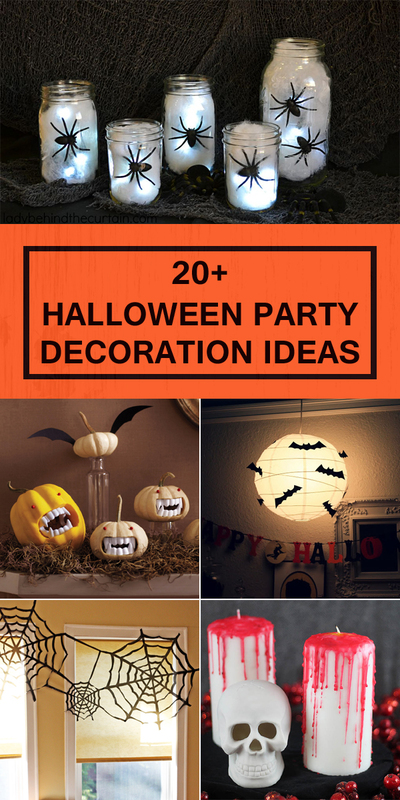 If you plan on hosting a Halloween party this year, you’re going to need some spooky accessories and decorations to create the right atmosphere and get everyone in the party mood. 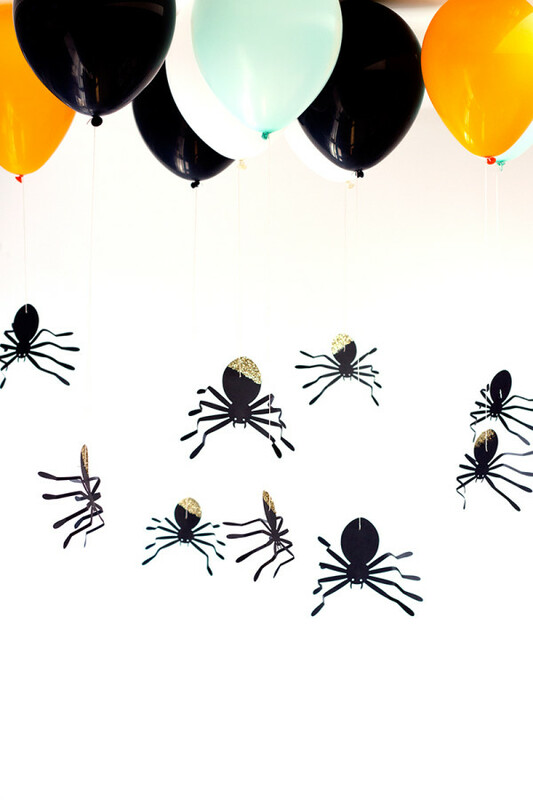 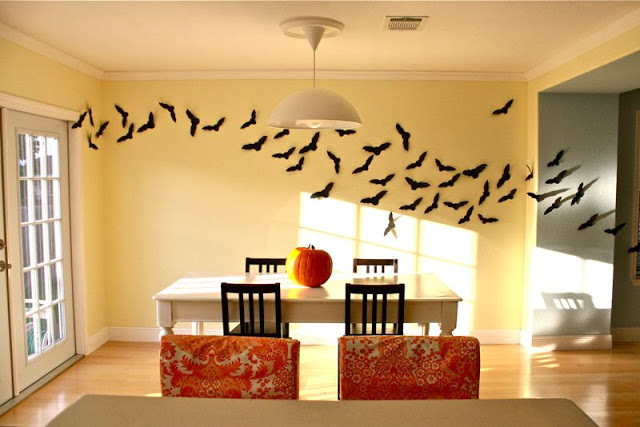 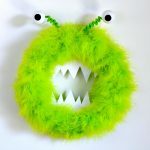 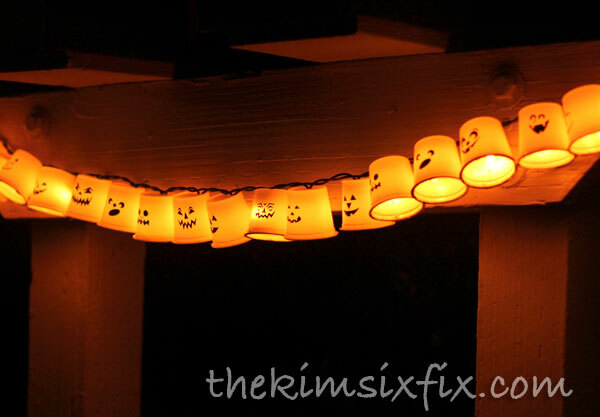 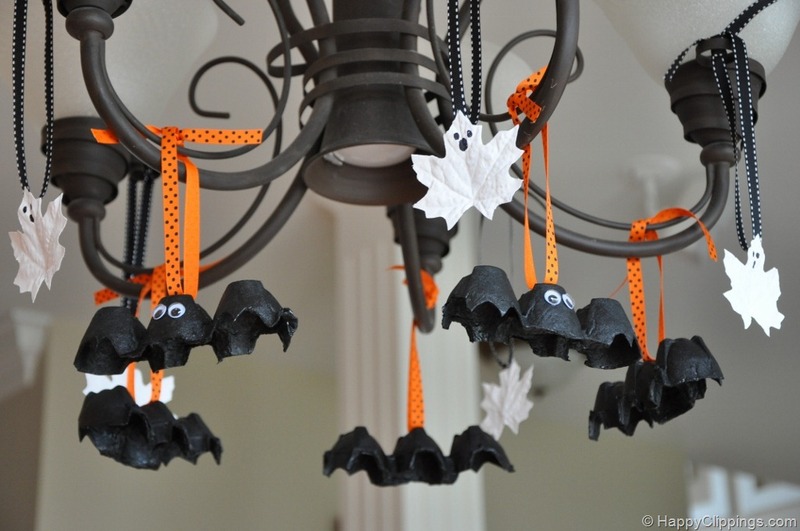 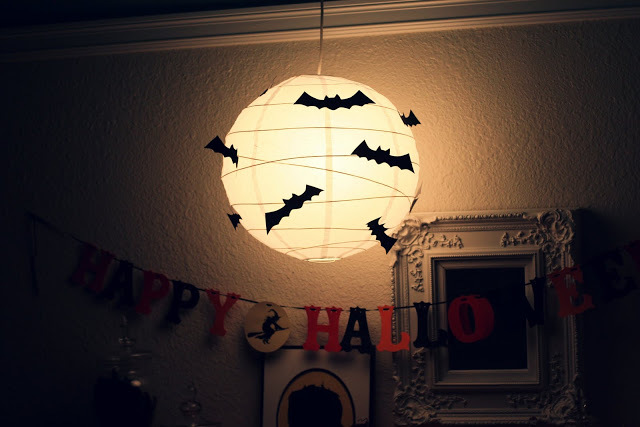 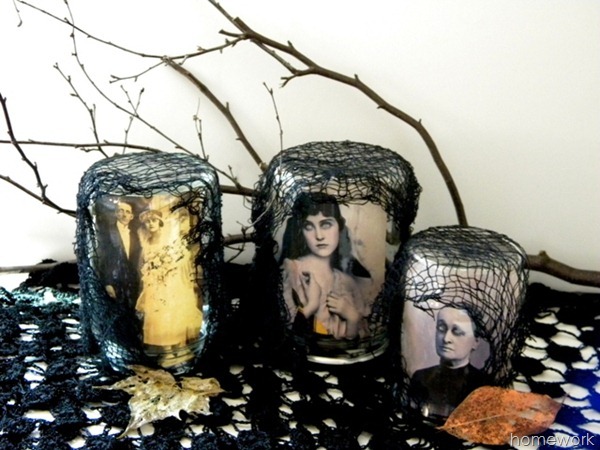 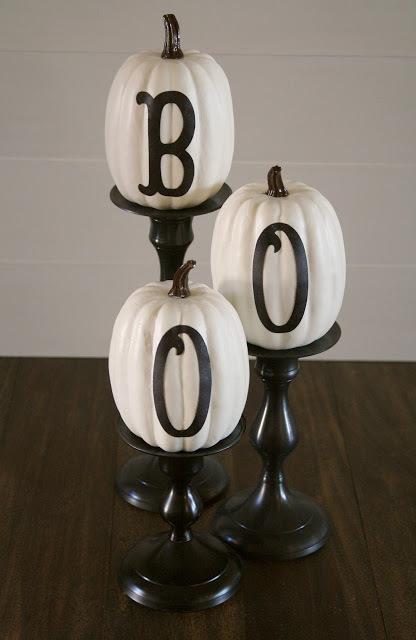 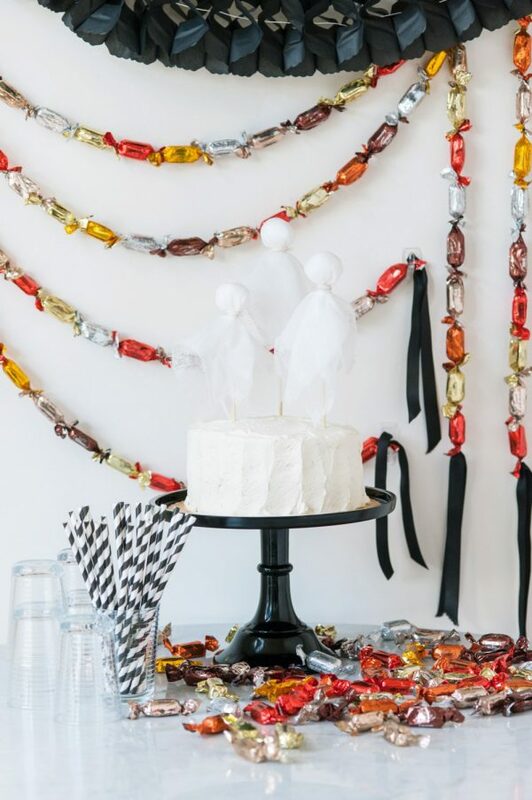 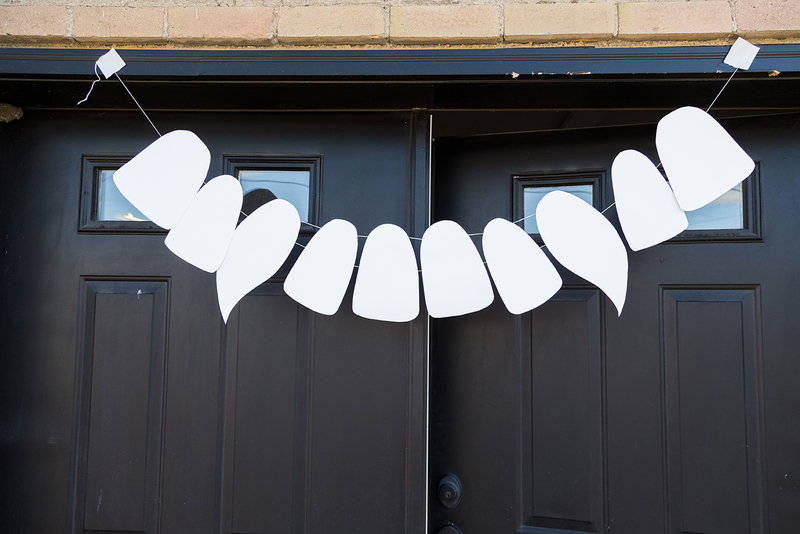 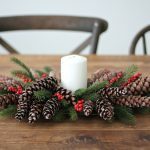 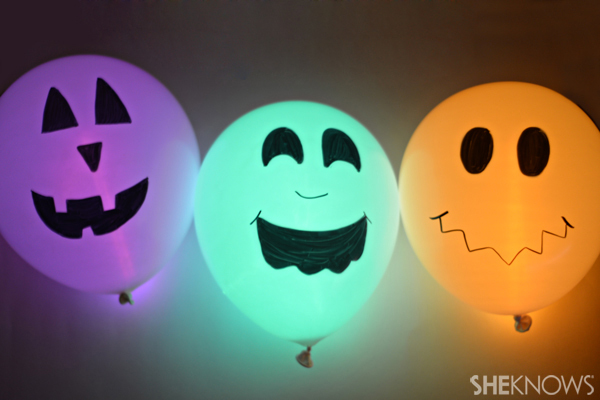 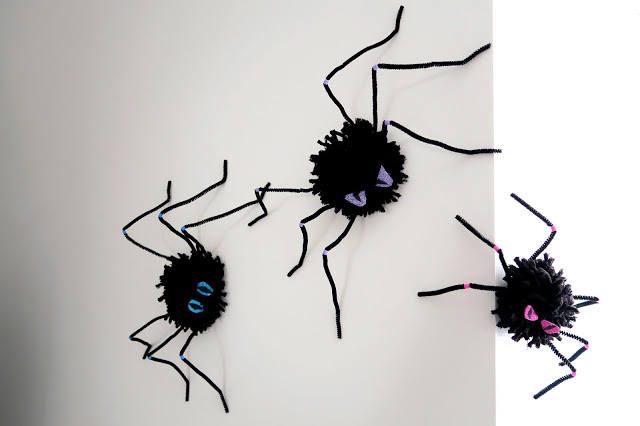 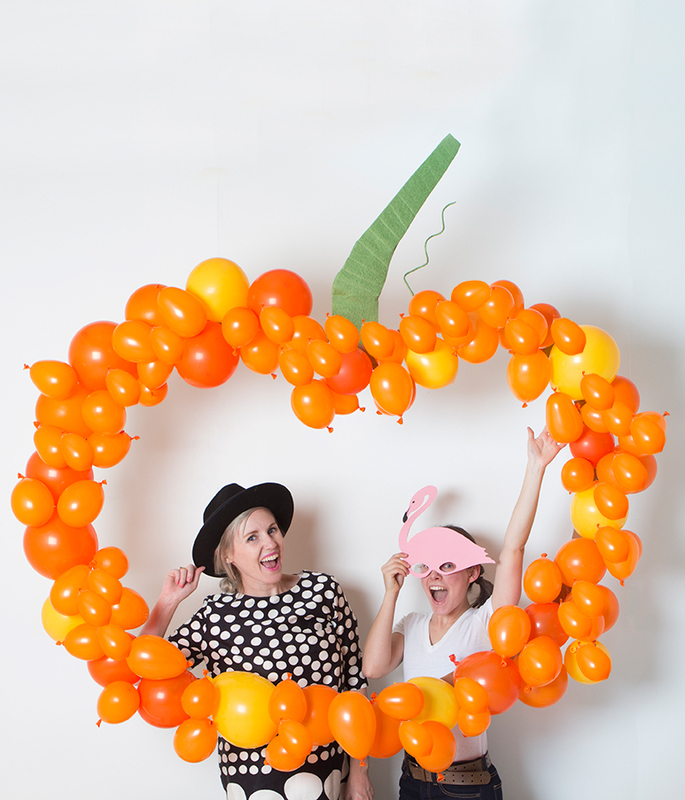 In this article, we’ve compiled some great halloween party decoration ideas that are simple to make and look amazing. 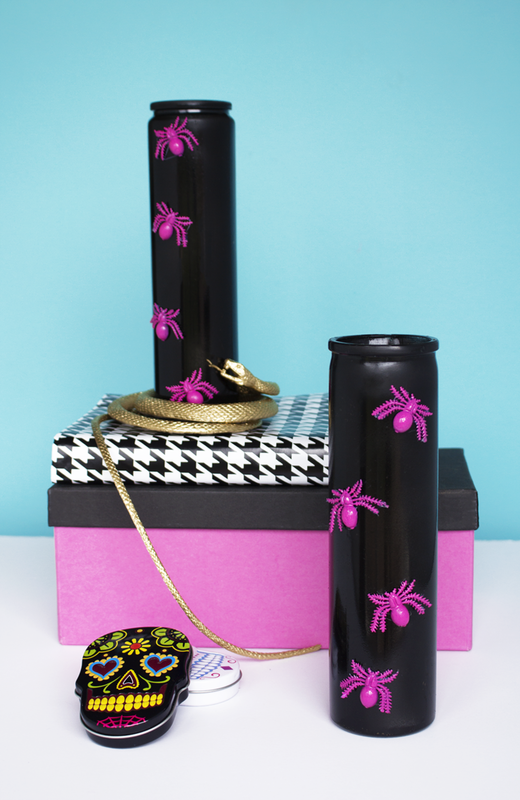 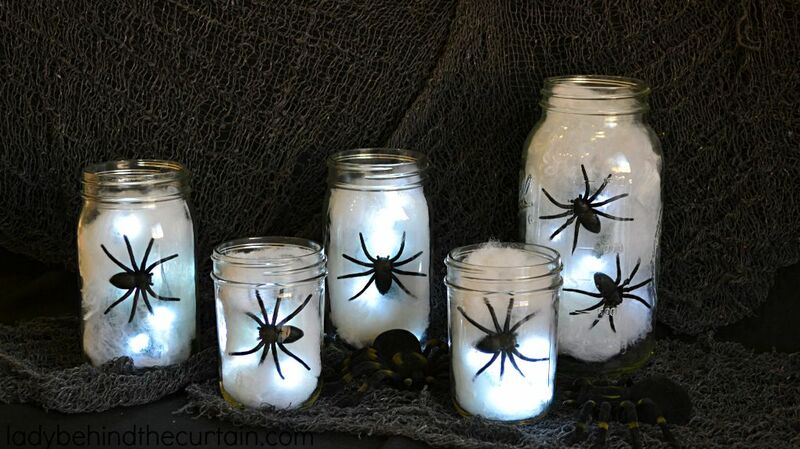 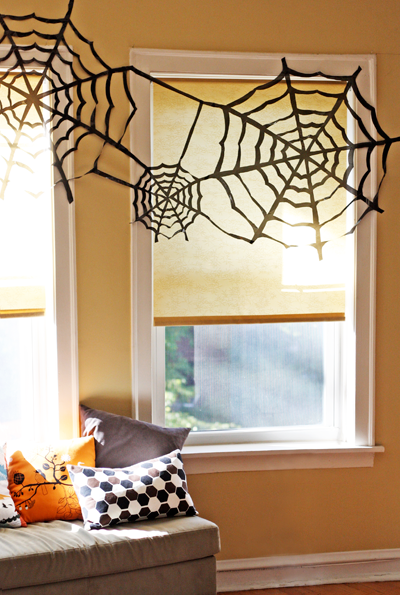 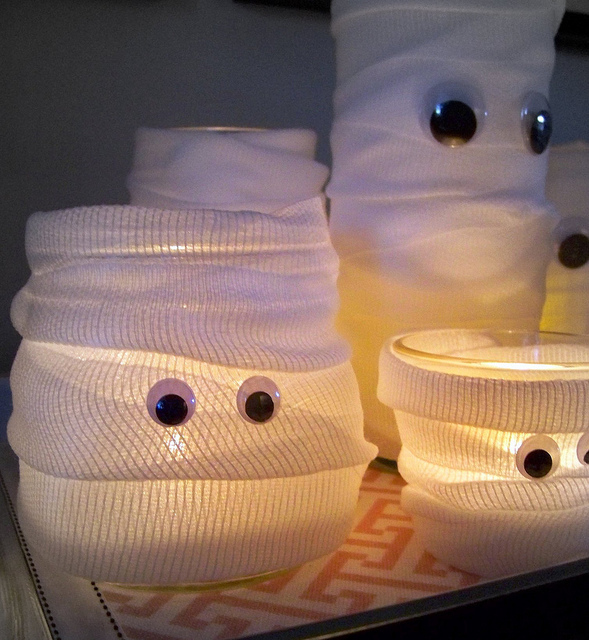 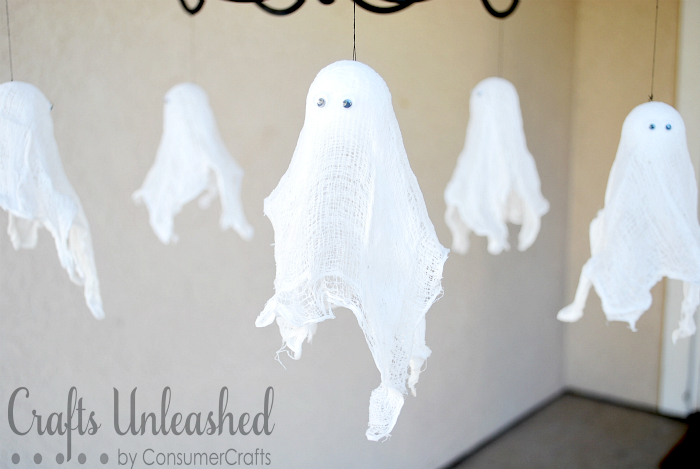 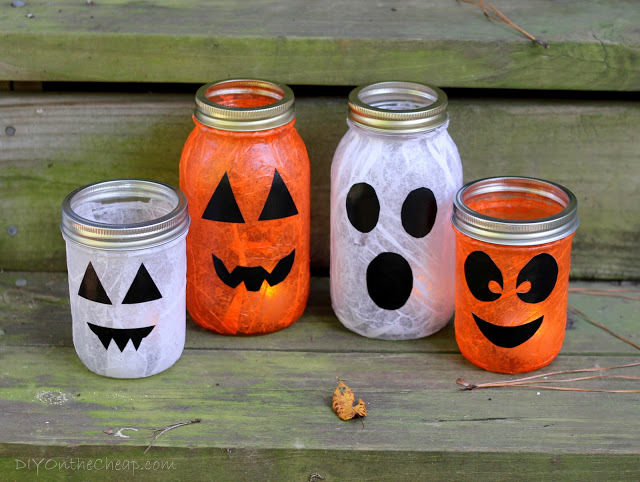 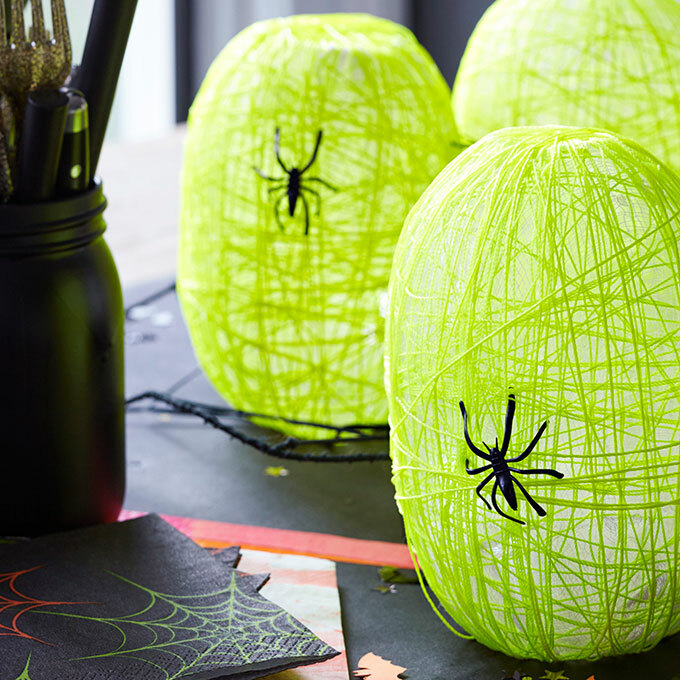 So, pick a few ideas and get your scary crafting on.